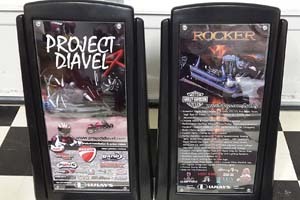 Find details and links about products and brands that were selected for Project Diavel. At the bottom right of each brand area you will find the retail price for the product(s) selected for this project (as of April 2015). If you have motorcycle related products and are interested in participating, please contact laz@lulays.com for details. As usual, the moment I buy a new bike I start spending countless hours looking at photos and reading what others have done. The results of my research for this project can be found in the items that follow (watch for links to my reviews and videos which provide more details of my experience with each). Competition Werkes started in Ward McKee's garage in 1984, as a second source of income to support his dirt track racing habit. 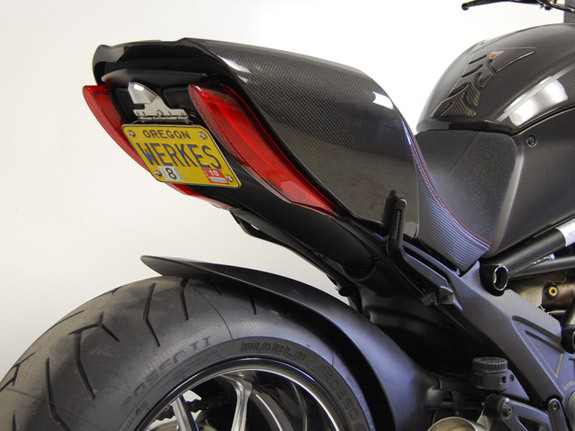 His idea of eliminating the rear fender to enhance the looks of his sportbike caught on. By 1986 his "Fender Eliminator Kit" was being distributed to dealers across the United States by TARGA, a Southern California based sportbike accessory distributor. In 2000, Ward brought all the manufacturing of his stainless steel products in-house. This enabled him to ensure quality, fine tuned design and inventory control. With the equipment and personnel to advance his product, Ward began expanding. 2003 brought the innovative "Limited" kits and their pivot mounts. 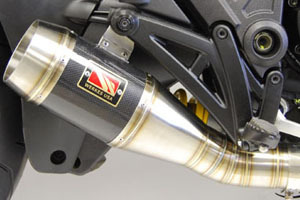 2006 brought a true race inspired exhaust line called WerkesUSA. With products being distributed worldwide by a host of companies, Competition Werkes now employs about 15 people out of its 12,000 square foot facility in Sutherlin Oregon. 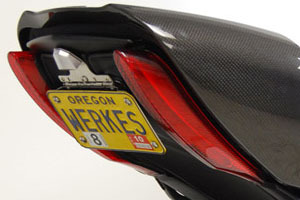 Furthermore, Competition Werkes is the most recognized name in the "Fender Eliminator" market in which it started. Hand Crafted from 304 Stainless Steel; Tapered baffle for better performance and advanced tuning. I chose the Carbon Fiber option - it was an extra $100, but matches the bike well. Reduces noise and may be required by your local jurisdictions, and also may be required by some race tracks. Pivot mount plate for access to storage key; LED license light; Installs in about an hour; Requires drilling and wire cutting. Sargent has a great history section on their website and is worth the read. 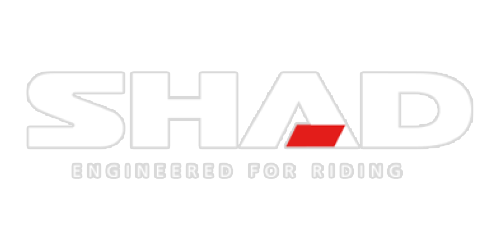 By offering motorcycle owners a seat with advanced features not yet seen in the marketplace, Sargent established its position as an innovator in the industry under a new entity - Sargent Cycle Products North America. 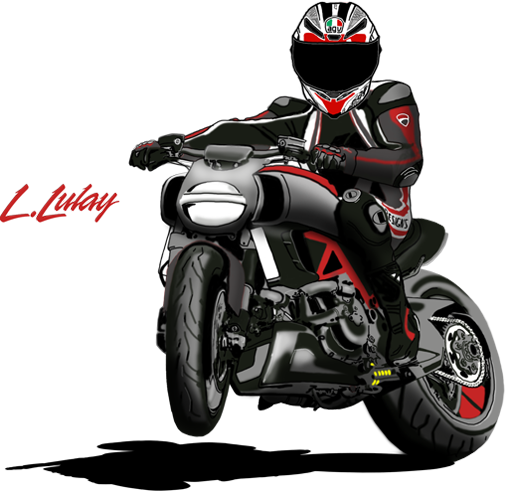 The following details come from their website, but they have some great details on their Diavel Seat web page (see link above) that is a MUST read. 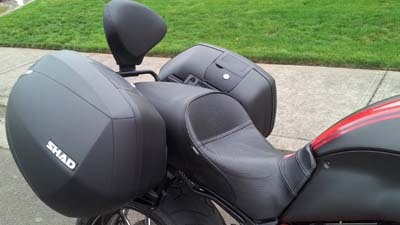 My review describes in detail the seat that was made for Project Diavel - which includes some of their options. Gel-Free! Superior comfort and suspension without the thermal retention and extra weight of gel. Sargent's Super Cell Atomic Foam suspension is their own unique and proprietary blend of resilience, firmness, and vibration-absorption qualities - making it well-suited for maximum long distance comfort. The seat foam is contoured for enhanced lateral support and a more neutral seating angle allowing full use of the seating area. The passenger area has been enhanced for added comfort but still allows for the OEM rear cowl. 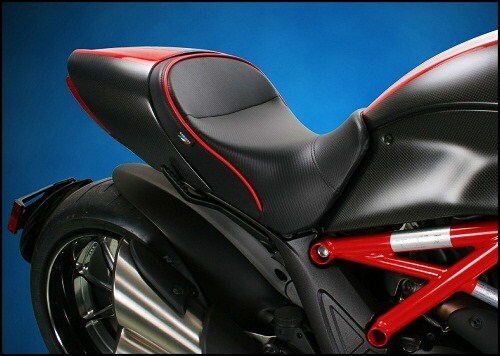 In addition, the World Sport Seat for the Ducati Diavel features their marine-grade, UV-stabilized, color-coordinated upholstery. These materials are hand-sewn and installed specifically to maximize the suspension qualities of the Super Cell Foam, and they are virtually maintenance free. 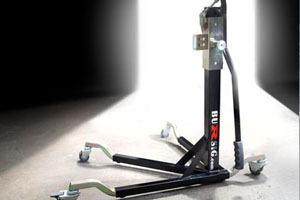 As the original frame lift stand, BURSIG offers numerous advantages over the competition: Lifetime warranty; Lightweight yet sturdy one-piece construction; 100% made in Germany; Continuing support for new and classic models; Adapter plate exchange when you buy a new bike! Send them the old one, they send you the new one! ; Lifetime USA & factory support; Trusted and used by professional race teams worldwide - HMC KTM, Meen Motorsports, and Apex Manufacturing. Their founder Sebastian Bursig is a successful motorcycle racer, having taken numerous podiums and several championships in the GSXR Cup series, the F800 Cup, and the Superduke Cup. In the early 2000's, Sebastian saw the need for a new type of stand which would be quicker, easier and more versatile, and the BURSIG stand was born. The first prototype was built for the K5 GSXR 1000, and Sebastian soon had requests from fellow racers in the pits to build more. Full scale commercial production began in Germany in 2006, with the line-up of supported motorcycles rapidly swelling to over 115 different models. 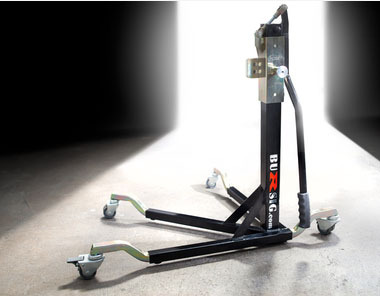 100% German-made frame-lift paddock stand, galvanized and powder coated with lifetime factory warranty. 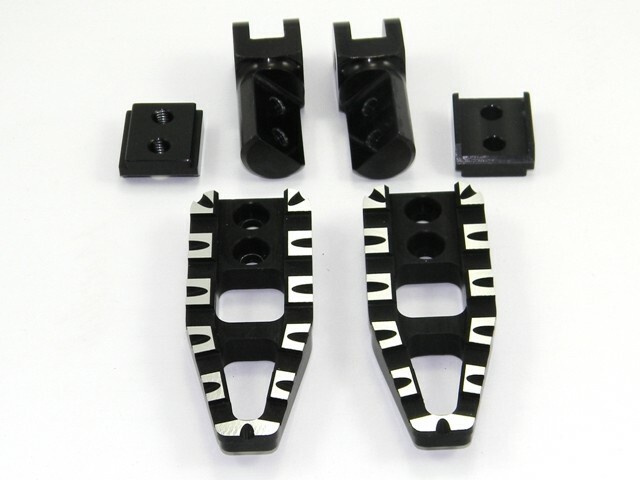 Includes one adapter plate for the motorcycle of your choice and complete caster wheelset. Laser-cut galvanized steel, available for over 100 different models! I got the extra adapter for my FZ1. 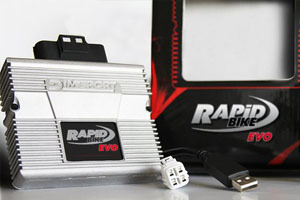 Rapid Bike gleans their experience from the race-track which created the technical premises to develop a range of add-on electronic modules for every need: this is the winning background allowing Rapid Bike to be considered as a leader in the field of motorbike engine calibration. 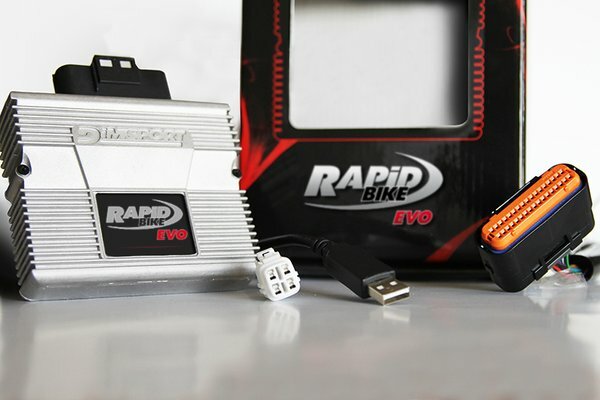 Rapidbike project - developed thanks to preceding experiences gained in the motorbike sector � officially comes to light in 2004 with the objective of offering add-on modules for fast adjustments of the engine management without interventions on the original ECU. It is a universal application since it can work in both directions, by push or pull (not in both directions at the same time). The owner does no need to replace this sensor in case he purchases a new bike model or changes the operating of the gear lever (1st gear up or new rear set). The sensor detects the force applied and consequently sends a signal, therefore there are no moving parts which can be damaged after using for a long period of time. The digital display is used to set which way to upshift (push or pull) and to set the preload pressure (measured in Kg) which is necessary for activation. The origins of NADSL date back to 1973 when Jaume Xicola Gasc�n founded the company in Vall�s Oriental not far from Barcelona. In the 80�s, the sector underwent a significant industrial overhaul, which is when NADSL began an important cycle of growth, taking advantage of the entry of the principal Japanese motorcycle manufactures into the European market: YAMAHA, HONDA and SUZUKI. It was nearing the end of the 90�s, when NADSL decided to enter the aftermarket business by launching the first SHAD top case, featuring 22 liters of capacity. The product line also featured corresponding luggage accessories and mounting applications for the main motorcycles and scooters of that period. 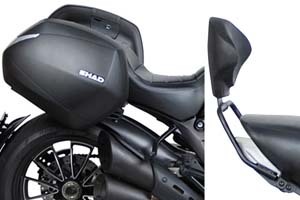 Between 1998 and 2010, NADSL acquired ever more ambitious and technologically complex projects, becoming market leader in Europe for manufacturing and design of motorcycle seats and luggage for the OEM sector. Today NADSL serves as the original equipment manufacturer (OEM) to BMW Motorrrad, exclusively supplying top cases and side panniers for the R1200GS, F650Gs, F700Gs, F800GS, F800GT, F800R K1200R, K1300R/S and seats for the K1500GT, R1200RT, S1000RR and the entire BMW GS Series. SHAD is currently the second most important company worldwide in manufacturing and marketing top cases, which under its trademark, distributes the SHAD brand now present in more than 60 countries. SHAD USA is the North American arm and distribution center for SHAD products in the USA. Integrated design: The side mounting integrates itself better with the bike. Lightness: Less weight to cause nearly no change in the bike�s center of gravity, hence improving safety. Side cases with capacity for a modular helmet size XXL. New Side Cases SHAD SH36. The SH36 stand out for their innovative design and functional, its great capacity for a modular helmet size XXL and light weight compared to other panniers. Their innovative shapes set trends and offer an elegant, sophisticated and innovative design, which remarks the aerodynamic line and aesthetic details. One of the most important features of the new SH36 is the new side fitting kit, 3P System, which is characterized by its integrated and lightweight design. 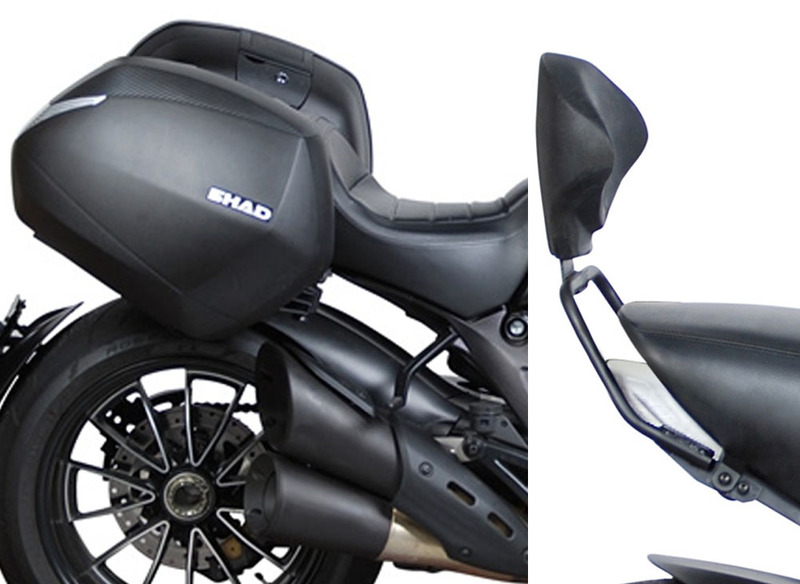 A high quality backrest for motorcycles that enhances the passenger comfort with the aim to make the trip more pleasant. SHAD offers a wide range of models with upholstered finishing and adaptable to the major models of the market. DUCABIKE is a synonym of passion for motorbikes, and in a special way - for Ducati® bikes. Bikes can be rich and precious for each owner based on their own taste and need. DUCABIKE was born with this target - to create the best in the market at making your Ducati® extraordinary. 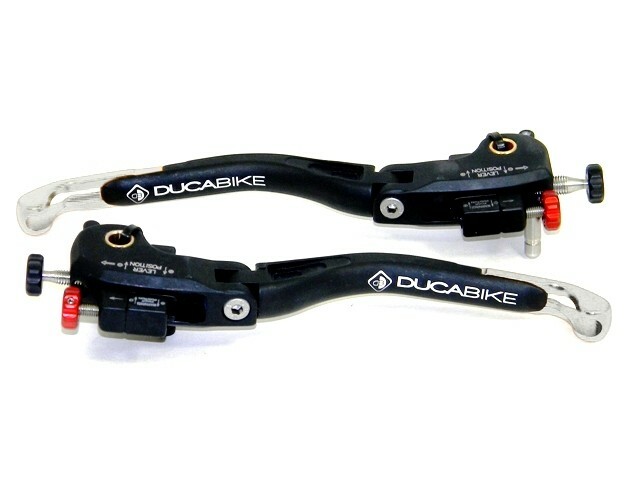 DUCABIKE projects, develop and trade products, based on their experience in all their years on the road and in racing - to make every effort to give the maximum guarantee on products with an emphasis on reliablility. They find the best combination of design and performance, by utilizing support of their prepared technicians and the best test pilots. They employ the best materials and innovative technology in the motorbike world, to create the top products you can buy. For you Ducati purists that feel the need to keep your bike as pure Italian, you will be happy to know that DUCABIKE headquarters is in Bologna, Italy. 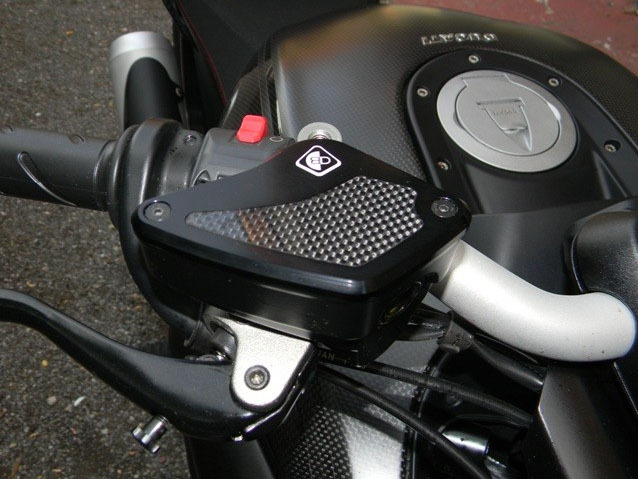 These are the most advanced, most adjustable levers ever created for any motorcycle. You can basically adjust these to any position you want. The ends are aerodynamic to alleviate unwanted pressure from wind drag. This remote brake adjuster allows quick adjustment of the lever from the left side while you are throttling with your right. These grippy foot pegs help keep you planted and they have some adjustment. 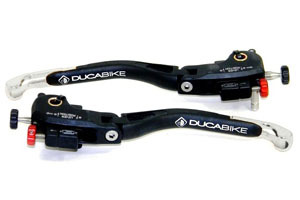 They can work with your stock rearsets or DUCABIKE rearsets. This billet piece comes with a strip of carbon fiber (which matches my bike) to help make it look good, but it's primary focus it to protect the water pump. This simple two bolt modification looks nice and helps protect the components below the cover. This billet aluminum with Carbon Fiber inlay is a significant upgrade in looks and quality. Billet with carbon fiber inlay. CNC machined, anodized and then contract cut for a very cool look - that matches other components on the Diavel Carbon (like the wheels). These oil plugs are pre-drilled for safety wire and beautiful as well - it also matches other components on the Diavel Carbon (like the wheels). PUIG design, produce, and distribute its own products since 1964. The experience gathered during these years is applied directly to each designed product, and for this reason they have achieved the trust and loyalty of many professional pilots and street riders that have used and keep using their products. They hope you keep trusting their company on your next accessories purchases. Their main objective is, as always, work in order to improve and ease the motorcyclist's life. 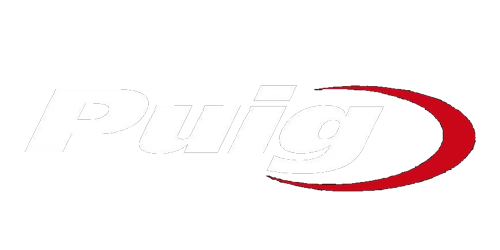 PUIG exports to more than 60 countries thanks to distributors that deliver their products with maximum efficiency to stores, workshops, and street and track riders. PUIG is also present at the best and biggest shows around the world: EICMA (Milano, Italy), INTERMOT (Cologne, Germany), LAGUNA SECA (Monterrey, USA), DEALER EXPO(Indianapolis, USA), LYON MOTORCYCLE EXPO (Lyon, France), and SALAO DUAS RODAS (Sao Paulo, Brasil). In 2013, PUIG launched a project to expand to America with the opening of PUIG USA in Orlando, FL. Thanks to a new facility and excellent R&D team, PUIG is diferentiating itself from the competitors with special, aggressive, and diverse designs: Special because they are creating new shapes to elude the wind due to their own findings in a virtual Wind Tunnel; Aggressive because they try new options before anybody - such as the aluminium application supports for engine spoilers; Diverse because they adapt theirselves to each motorcycle, studying the lines and style, and transfer that style to the actual piece itself. 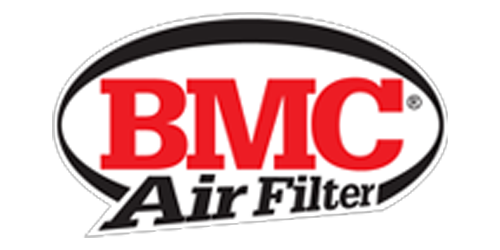 The BMC air filter is composed of a metallic mesh covered by an oiled multilayer cotton filtration material. 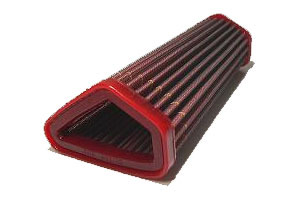 This guarantees a high level of filtering efficiency and a limited loss of air pressure. The oil used gives the material its �sticky� adhesive characteristic which aids in the retention of air impurities, without compromising or blocking air flow penetration. This also creates a continuous filtering process. The cotton filtrating element is contained within an external support frame which interfaces with the air box and allows it to be securely installed in the air-box. Every stage of the production process (from design to manufaturing) is carried out in Italy by italian engineers using the finest materials. 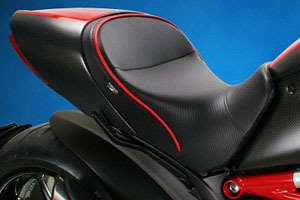 Bellissi Moto offers more after market products for the Diavel from one location than any other web site you will find. If you like one stop shopping, this is the place for you! If you find aftermarket parts on other web sites, chances are good that those brands got their product from Bellissi Moto. Visit their web site to see photos of their shop (that validates them as a "real shop"). 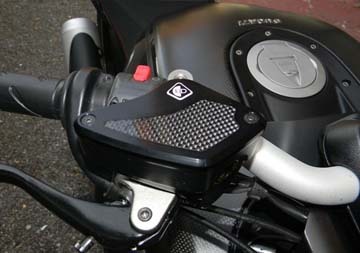 The following list outlines the additional Project Diavel products (except those in their section below) available from Bellissi Moto: Competition Werkes exhaust; Competition Werkes Fender Eliminator; Bursig Stand; and all of the DUCABIKE products - EVO III - Ratio, Reach, and Length Adjustable Folding Levers; Remote Adjuster for DUCABIKE Levers; Adjustable Rearsets; Water Pump Cover; Timing Inspection (Alternator) Cover; Rear Shock Adjuster; Rear Brake Reservoir Cap; Radiator Cap; Oil Filler Plug. BTW: Thanks to Bellissi Moto for adding some color to this place! One of the great things about BellissiMoto is they stock many of the DUCABIKE products, so you are very likely to get them quickly. I originally wasn't going to replace the stock covers, until I saw the great quality of DUCABIKE products - and it seemed a little out of place to have the other parts and not have these matching them. They are made of billet aluminum and have carbon fiber inserts. I ordered the black set. Wheel nut tool for the Diavel. It is two tools in one - a 55mm 12pt for the rear and a 30mm for the front. This tool is CNC machined out of high grade steel and then nickel plated so it will never rust or corrode. This is a must have tool because the local Honda/Yamaha dealers will not have a socket to change your rear tire. It you have a chain on your bike and that chain breaks, it is going to fly somewhere (likely forward, then out the back). If it flies into your case, you will have a cracked case - and then I hope your bike is under warranty - if not, you better know a good aluminum welder. This part is cheap insurance. 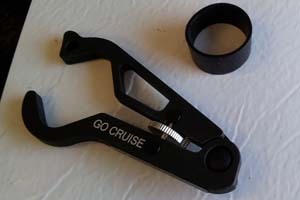 A Ducati chain adjuster tool for the Diavel's single sided swing arm. This tool is CNC machined out of billet aluminum. The history of Dainese began in Molvena, Italy in 1972. Lino Dainese, a young motorcyclist and businessman, started designing and making protective clothing for bike riders. Taking inspiration from the geometry of medieval armoury and from nature itself, Dainese made technological innovation for protection during sports their true mission. To Dainese safety means protection, comfort and reliability, factors which, when properly balanced, lead to the creation of highly effective products which meet the requirements of a wide range of customer needs. From Giacomo Agostini to Valentino Rossi, Dainese became part of motorcycling with the greatest riders thanks to their invention of products like back protectors, knee sliders or the evolution of existing products with the introduction of innovative technologies and materials. 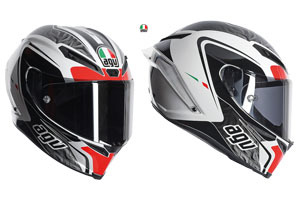 The carbon-fibre/glass-fibre/aramid SSL (Super Super Light) shell was designed using FEM techniques (Finite Elements Analysis) and features EPS internal ducts in the shell to provide a small, light helmet which is both comfortable and extremely safe. The result is a helmet that is significantly superior than the limits set by ECE standards and that weighs just 1350 g (refers to MS size ECE 2205 version). Unlike the Pista GP, the Corsa comes with a system for opening and closing the air vents which makes it a less extreme, more versatile helmet. The entire ventilation system was designed using computational fluid dynamic modelling and wind tunnel tests. 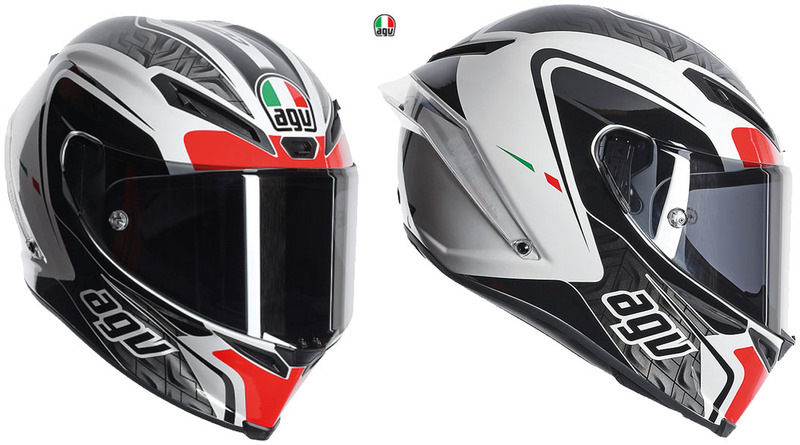 This helmet is highly efficient at removing heat and moisture from the rider's head. Thanks to its large rear spoiler, the Corsa boasts first class performance in terms of aerodynamic penetration and high speed stability. Overall, the visor aperture is 9% bigger meaning a 15� improvement in vision which obviously enhances the active safety factor. The fit of the Corsa was developed using �Human Engineering� whereby the design starts from the surfaces in contact with the wearer's head. The inside of the helmet starts with a concave 3D structure that is pre-shaped to match the contours of the rider's head and any surfaces in contact with the head are stitch-free. The Lycra� and Shalimar� sanitized internal components are fully adjustable due to the fact that the position and depth of the crown pad can be modified as can the thickness of the cheek pads. The combination of these solutions, which are covered by three separate patents, make the Corsa fit the different cranial shapes as never before. Ducati Omaha was started by local Omaha motorcycling and track day enthusiasts with a true passion for the sport. 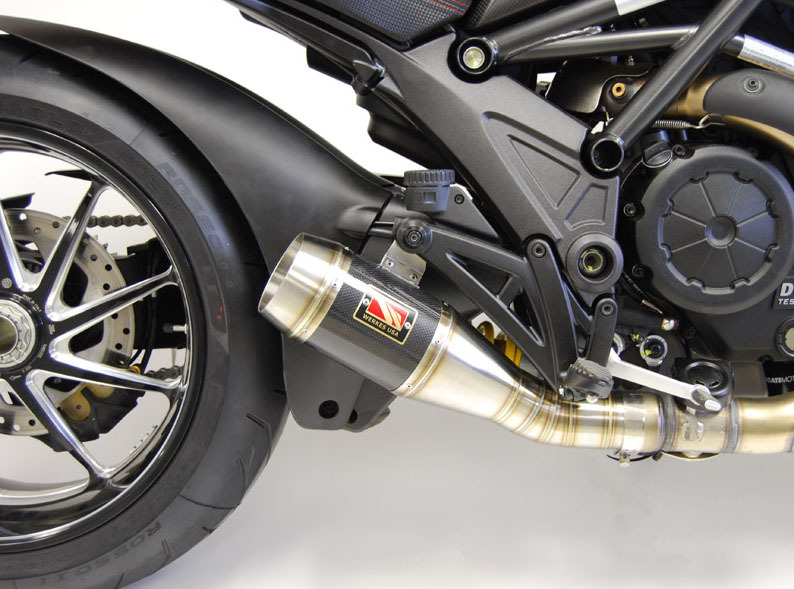 They only took on this venture because they love Ducati motorcycles and wanted to share their passion for the brand with the Omaha area motorcycling community, and see the brand grow to a more prominent place than what it had been in the past. Ducati Omaha is not your typical dealership, they actually LIKE their customers and want them to enjoy their experience from top to bottom! They consider their customers to be friends as well, and you will find Ducati Omaha owners Jarel & Shun participating in track days and group rides right along with many of their customers. Jarel serves as the dealership's General Manager, and manages the day-to-day operations of both Ducati Omaha and TrackAddix, while Shun is around to help out when he has free time. Their staff is made up of experienced professionals, many of whom have been with us since the early days. You will not find a more inviting atmosphere or knowledgeable staff at any motorcycle shop in the Midwest! 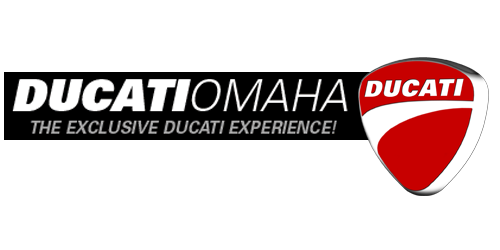 Ducati Omaha is one of the largest internet Ducati Parts / Accessories / Apparel dealers in the WORLD! Enter "Lulays" when checking out to get a 5% Discount! Click Here to Visit their Store Now! Ride-On,(Inovex Industries, Inc. "Inovex") is committed to the highest levels of quality is evidenced by stringent laboratory testing, its in-house staff of experienced engineers and its thousands of satisfied customers that have driven billions of miles in tires treated with Ride-On. Inovex employs state-of-the-art manufacturing equipment and technology to ensure the highest levels of quality. Every batch of Ride-On is coded and tested prior to shipment. RAM continues to evolve into one of the most sought after accessories for electronics; having quickly become an essential mounting component for a wide variety of applications including vehicle, industrial, military and defense, material handling as well as any application requiring a rugged and robust mounting solution. Utilizing the finest assembly hardware, durable composites, steel, stainless steel, rubber, and aluminum, our mounting systems are manufactured in the USA (Seattle, WA) to perform above expectations and remain cost effective. Billy at 2 Wheel Ride puts out a great product for a simple cruise control solution. He started with a basic cruise control and is evolving that product and continues to ad to his product line. Get your message across with The Produx Company portable display board. These signs helped me win Best Display at the 2015 Oregon Motorcycle Expo. Tough, polished polyurethane finish with molded through color will not crack, chip or peel. Acrylic protective sheet with U.V. stabilizer is removable to access graphics. Can be filled for more stability. This is another one of those "should have been OEM on Carbon model" items. Since it is a DP product, the carbon fiber is a perfect match. I had red racing stripes painted on it to continue the red theme. I am not a fan of "antenna" looking mirrors on bikes. I took my CRG bar end mirrors off of my other bike and bought adapters for the Diavel. Note: Another great option is the Driven bar end mirrors found at Bellissimoto.